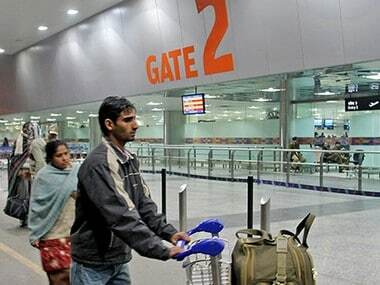 The revival of airports under UDAN is demand driven, depending on firm commitment from airlines and state governments for providing various concessions. 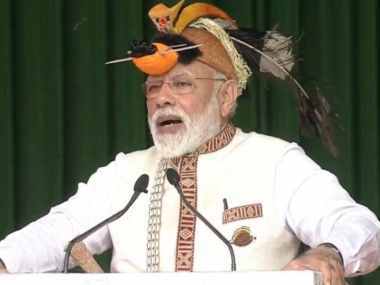 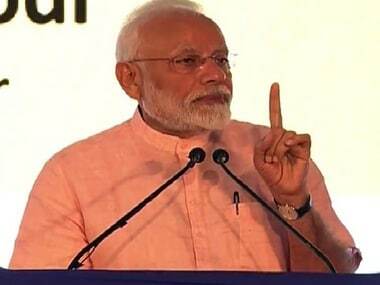 Addressing a function at IG Park in Arunachal Pradesh's Itanagar, Modi said his government was giving importance to improve the highway, railway, airway and power situation in Arunachal Pradesh, which was neglected by the previous governments. 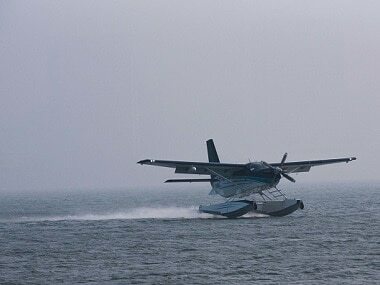 Under UDAN, six water aerodrome sites have been awarded to start seaplane and helicopter services, Minister of State for Shipping, Pon Radhakrishnan said in a written reply to the Lok Sabha. 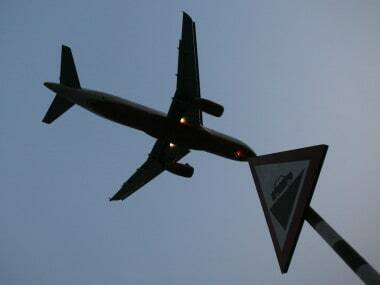 The new service is part of the government's regional connectivity scheme Udan, under which the air fares are capped at Rs 2, 500 for an under one-hour flight, Alliance Air said. 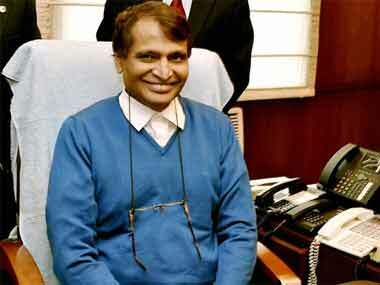 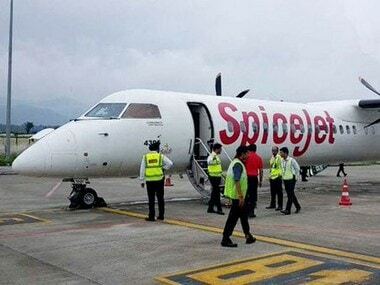 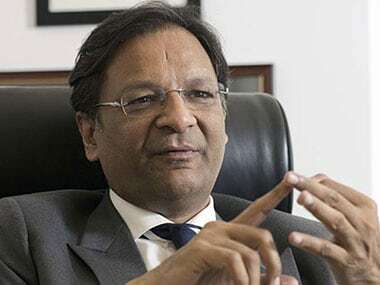 Singh, who was here to participate in the World Economic Forum Annual Meeting that ended on Friday, also hoped that SpiceJet would soon be able to start operating seaplanes under Udan scheme.